Can you give your rabbit cardboard? 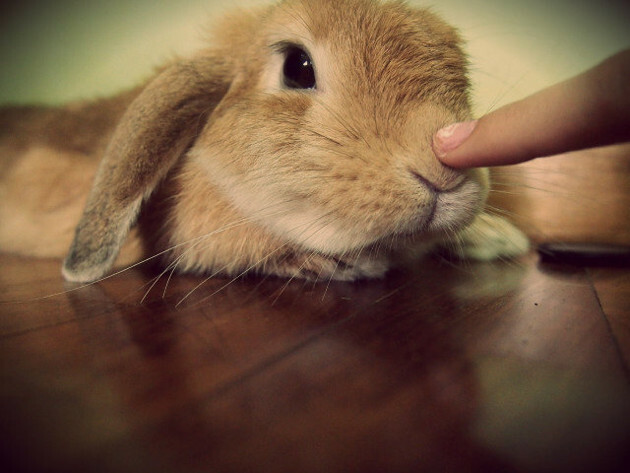 Having a pet rabbit in the house can be quite fun to have around. They eat, they run and they jump a lot every chance they get. Just have them play around in your yard and you can easily see how happy they are with what they are doing. 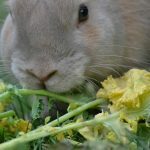 Aside from their disposition and inclination to play, it is a natural occurrence to see pet rabbits chewing, digging and nibbling on anything that their teeth can take. 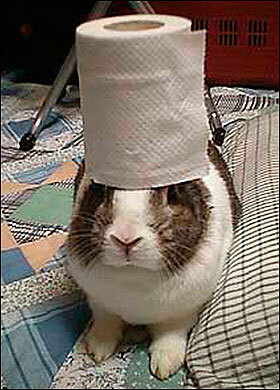 If you see your pet rabbit targeting your stack of cardboards in your house, do not shoo them away. Probably the reason why pet rabbits love to eat cardboard is that it packs on cellulose, which is a significant component of leaves and vegetables that they eat. However, this does not tell us that cardboards can be meal replacements. The bulk of their diet should still consist of hay, green leafy vegetables and clean water. Also, they always need something to grow out their teeth because if they don’t, it can be detrimental to their health. More importantly, pet rabbits view cardboards as toys, and these can provide mental stimulation for them especially if your pet rabbit tends to get bored without a human to keep them company. 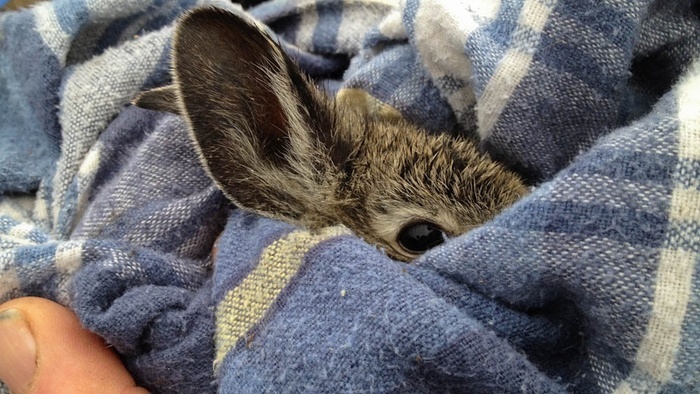 Anything challenging for your pet rabbit can keep his or her senses alive. Biting, munching and shredding cardboards with their teeth is challenging and entertaining enough for them. Instead of leaving your pet rabbit isolated inside her cage for the most part of the day, throw in a piece of cardboard for his or her entertainment. 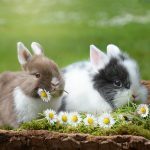 Playtime for pet rabbits is crucial in order for them not to feel isolated, bored and depressed, which all in all lead to signs of being destructive. 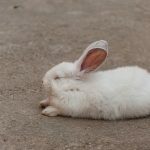 Aside from the mental stimulation a challenging activity such as chewing, digging, chewing and shredding cardboards can bring, it also opens an avenue for your pet rabbit to have more room for physical exercise. 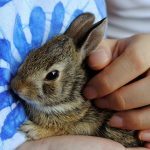 Keeping your pet rabbit in shape is vital. He or she needs to climb, crawl, dig, hop, jump and chew on something in order for them not to be fat or depressed. With cardboards that they can carry with their teeth from one place to another and bite into different shredded pieces later can divert their energies into something physical and constructive. 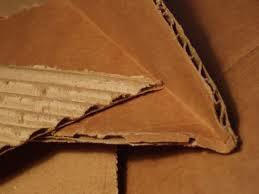 After all, if you are giving your pet rabbit cardboards as toys, it will not cost you so much on your pocket. However, when handing over cardboards for your pet rabbit to use to whatever purpose he or she likes, it is essential to look at the chemicals that are printed on the surface of the cardboards. Try to give plain cardboards without any printed ink on top of it so you won’t have to worry about your pet rabbit getting poisoned with the ink. 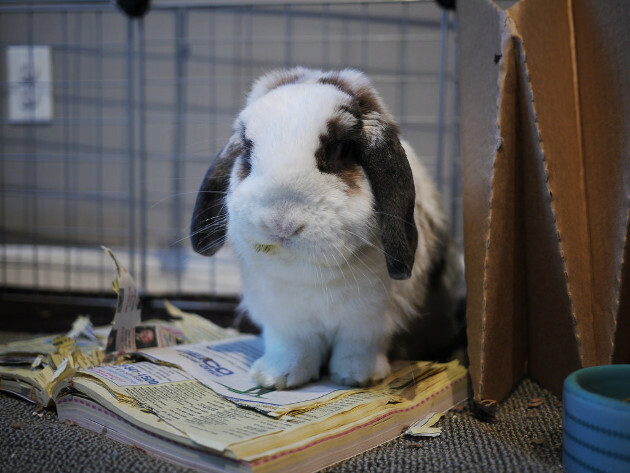 This rule also applies should you wish to give your pet rabbit newspapers for toys. There are pet rabbit owners who do not have a hard time with their rabbit’s natural chewing and digging instincts. Even if you see your pet rabbit chewing and digging with cardboards, you cannot necessarily say that the edges of your furniture, the stuffing on your couch and the newly laid down carpet on your living room are not victims. That is why it is important to have cardboards and even newspapers in abundance so your pet rabbit immediately knows that those are the only things in your house that are safe for him or her to chew and dig on and not your valuable possessions. Cardboards are easy toy targets, and when you keep these in abundance at home, you can stop worrying about your pet rabbit munching on things that he or she should not munch on in the first place. When keeping a pet rabbit at home, it is always a good idea to reward good behaviors instead of disciplining your rabbit for bad behaviors. Bunny-proof your home too such as covering your telephone and cable wires, putting shoes with shoe laces on high shelves and keeping telephone books and newspapers that you need in its respective shelves. 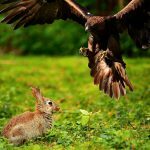 Disciplining your pet rabbit should not be in the form of punishment since reprimanding can be a momentary distraction rather than a long-term cue for him to discontinue bad activity. When your pet rabbit learns the toys that he or she can chew and dig acceptably in your home such as the cardboard castle that you built for her, reward that particular good behavior by petting, grooming and belting out tiny words of praise. Thank you this helped a lot since we bought a new refrigerator and the cardboard was on the floor where my kids play with it, my bunny just went and started nibbling on it and I got really worried. I’m 11 and I’ve had my bunny for like 2 years and I’ve always given him cardboard and I just made him all these toys and then my moms friend came down and said ” this might kill your bunny because it has Chinese glue in the cardboard I don’t believe that at all though but really!!! I’ve always belived that rabbits can eat cardboard an now he’s trying to change my opinion anyways can u tell me that I doesn’t have Chinese glue in it please ?